Pakistani leading and popular actress Saba Qamar has done her debut in the Bollywood film industry and she got tremendous success in the Indian film industry. She performed with the Indian artist, Irfan Siddiqui in the Indian movie, ‘Hindi Medium’ and she has done the photo shoot for the Indian magazine. The male model of the photo shoot with Saba Qamar is Shahzad Noor and he also belongs to Pakistan. 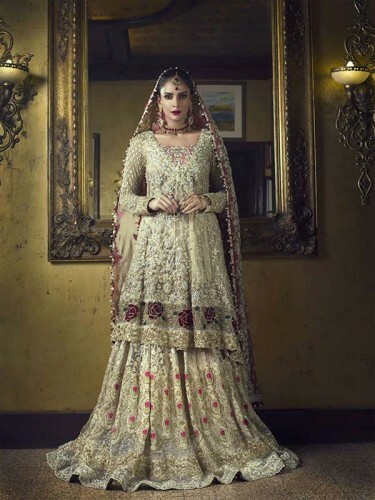 Saba Qamar wears the wedding dresses, which are designed by the Pakistan leading fashion designer. 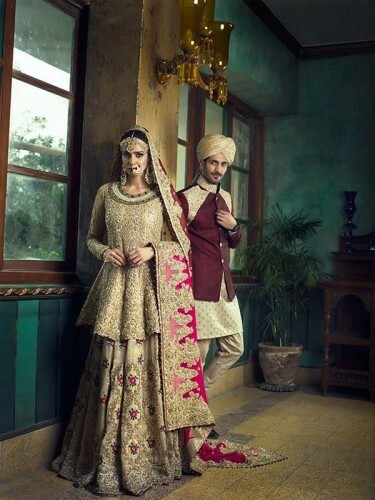 The fans appreciated the dresses of the model, Saba Qamar on the social media and Saba also shared the information about her recent photo shoot on her social media accounts.